NAVAC provides Basic and Advanced Life Support ambulance services to a 64 square mile area located within the North Syracuse Central School District which includes Hancock International Airport. We partner with 8 fire departments and as part of Onondaga County’s 911 system will respond anywhere we are requested to provide mutual aid. 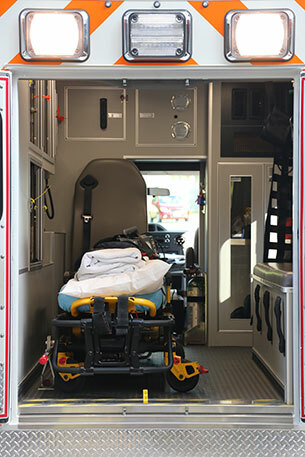 In addition to our headquarters at 603 North Main Street, we post ambulances at the Mattydale Fire Department and South Bay Fire Department to allow for a rapid response to any location in our service district. We also partner with LifeNet to provide ground transportation for their patients in need of the trauma and specialty medical care available at our local hospitals. NAVAC responds to over 6,500 emergency calls a year. 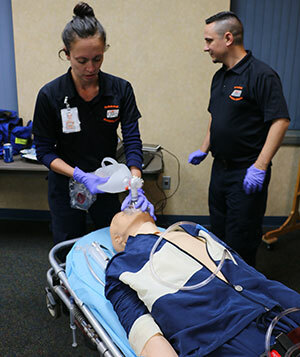 NAVAC provides a variety of ongoing training opportunities for emergency medical providers, fire departments and the general public. NAVAC is a designated American Heart Association (AHA) Training Center offering first aid as well as healthcare worker and lay person CPR/AED. 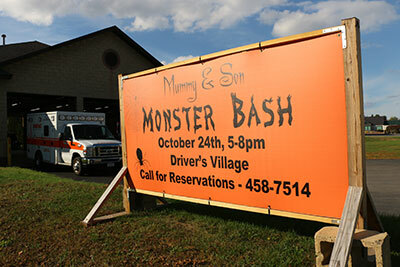 We also offer a childcare and babysitting safety course through the American Safety and Healthcare Institute (ASHI). Additionally, NAVAC is a training site under Crouse Hospital providing pediatric advanced life support (PALS) and advanced cardiac life support (ACLS) training. NAVAC has a large training area that includes an adult, child, and infant SIM Lab which mimic real life situations allowing crew members and students the opportunity to practice their skills and patient care. See our calendar for upcoming trainings or contact us for more information. NAVAC sponsors Venture Crew 600, a program through the boy Scouts of America for girls and boys aged 14-21 with a focus on emergency medical services. Meetings are held at NAVAC. NAVAC offers a speakers bureau, conducts classroom presentations, participates in community activities, safety days, open houses, and provides medical stand-bys at events.